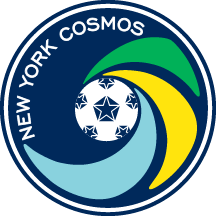 Bledi Bardic initially joined New York Cosmos B in 2017, but went on to appear in 10 games and scored two goals. Prior to playing for the Cosmos in the NASL, Bardic made three appearances for Puerto Rico FC, where he scored one goal. 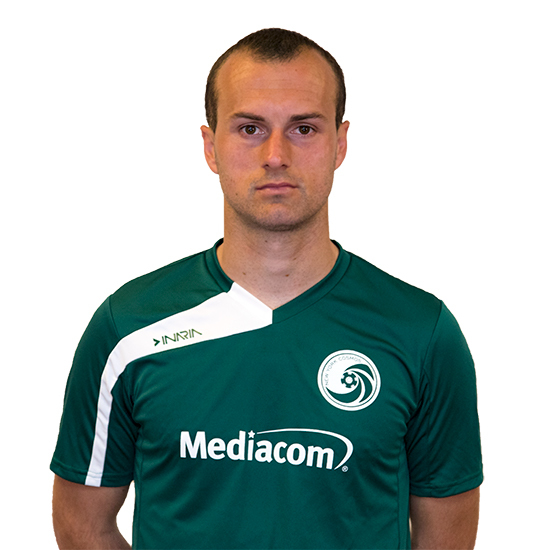 The Montenegro native began his career in his homeland with OFK Bar. After moving to the United States, Bardic had a strong run with the Clarkstown Eagles, where he scored 84 goals in 64 games.